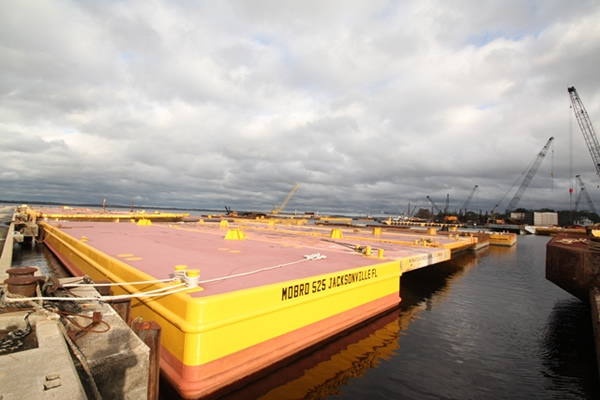 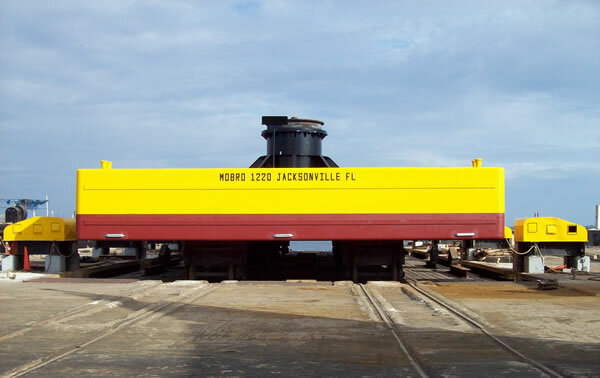 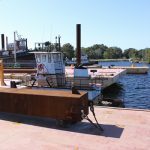 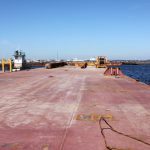 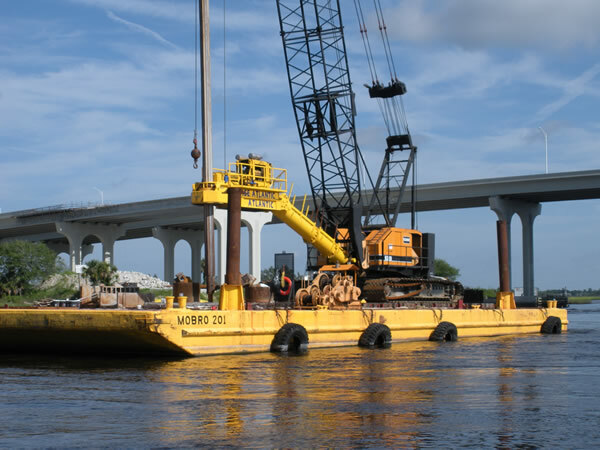 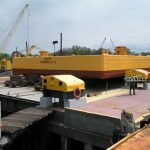 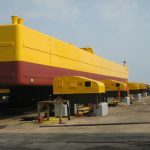 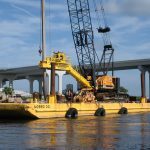 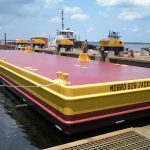 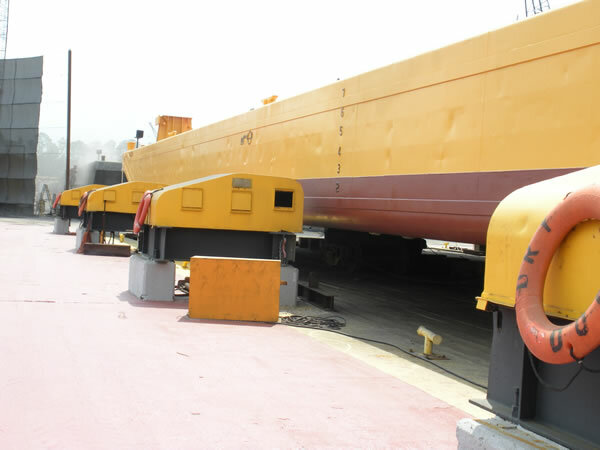 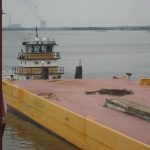 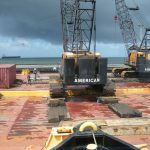 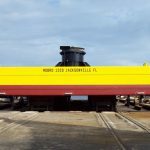 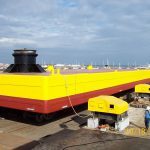 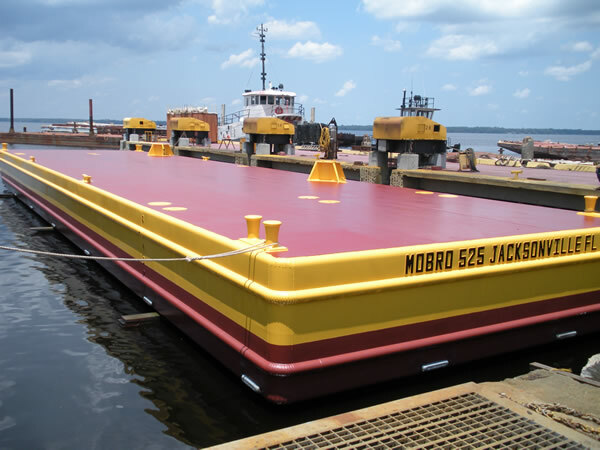 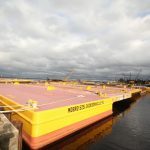 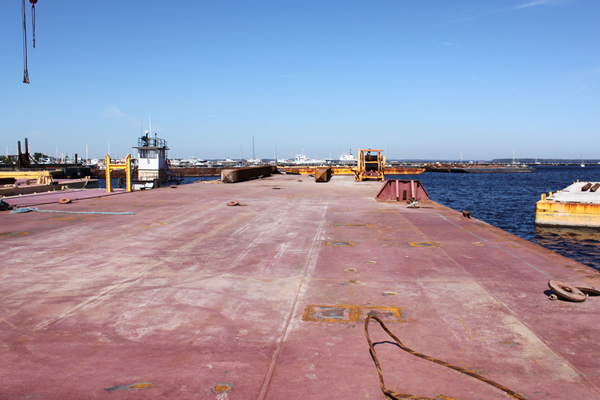 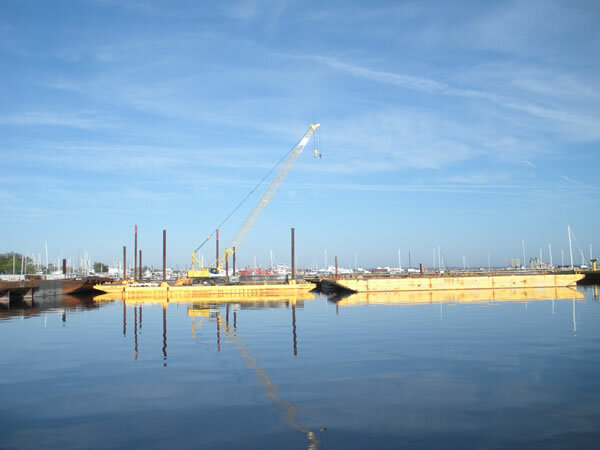 Barges | MOBRO Marine, Inc.
MOBRO Marine has over 100 barges available for charter. 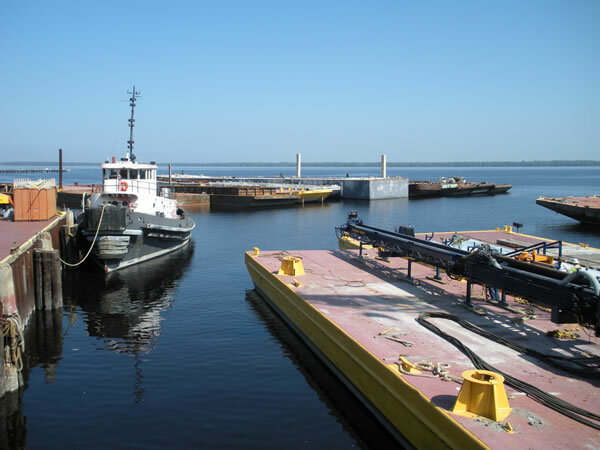 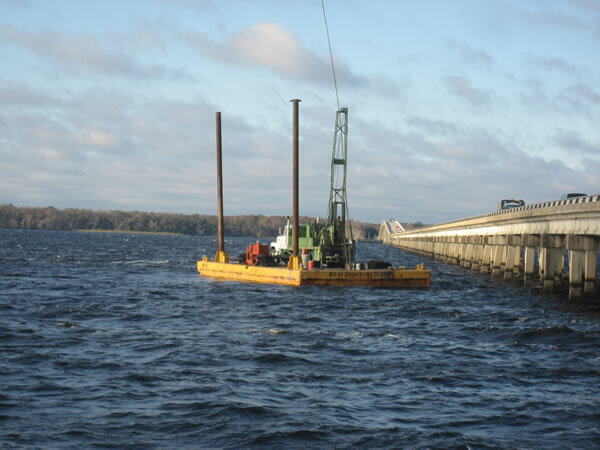 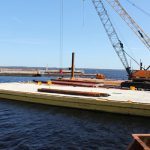 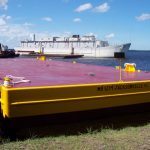 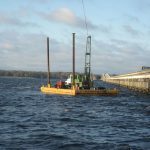 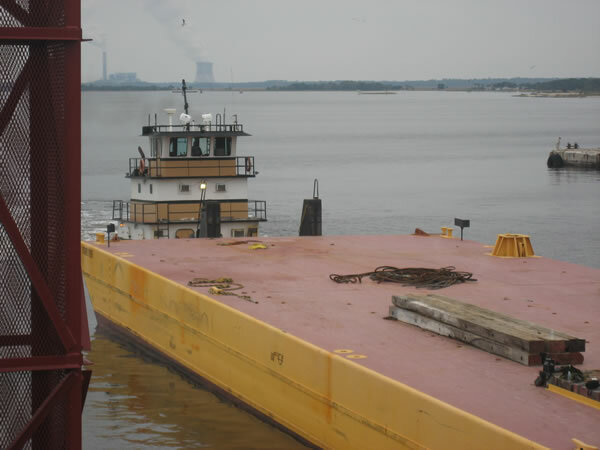 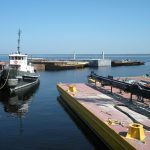 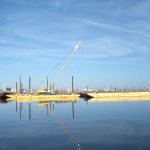 These barges include spud barges, ABS load line barges, equipment and material hauling barges, hopper barges and truckable sectional barges. 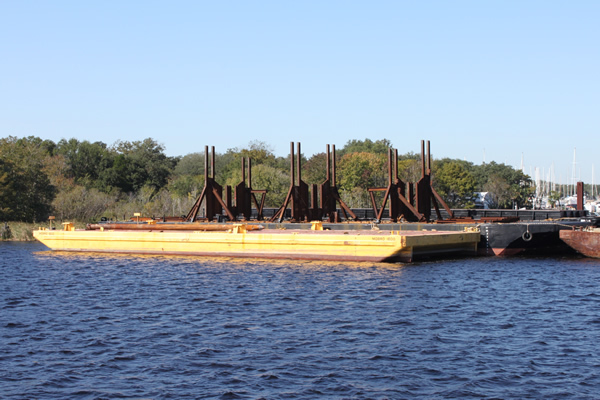 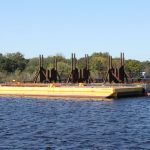 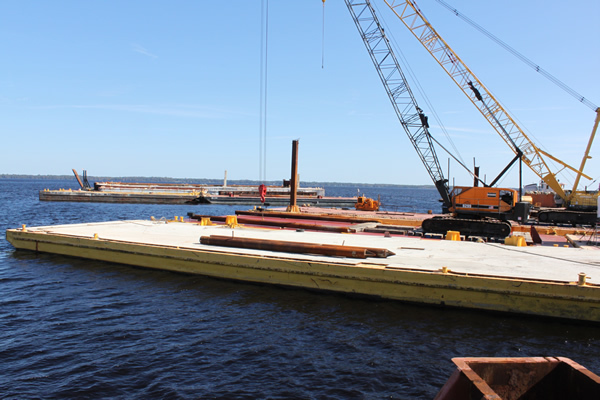 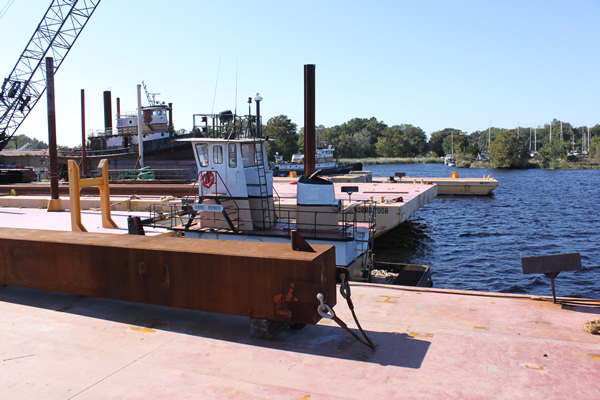 These barges range from 10’ x 40’ to 260’ x 72’. 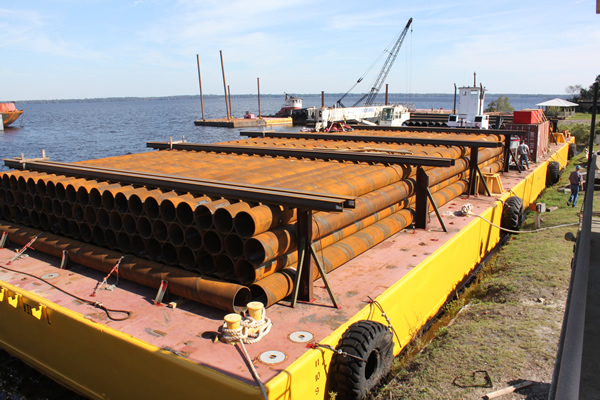 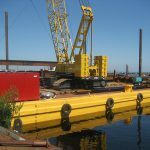 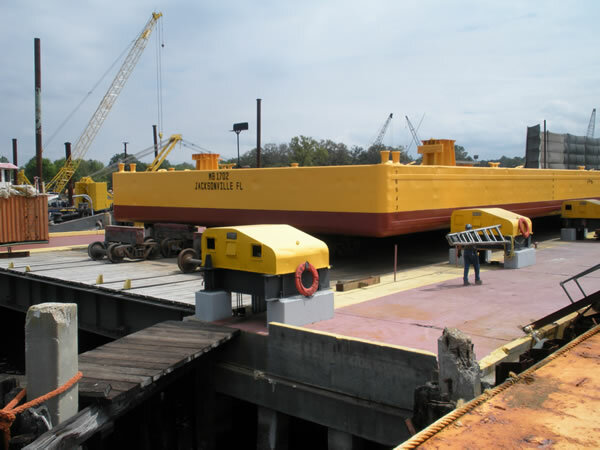 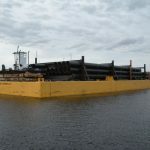 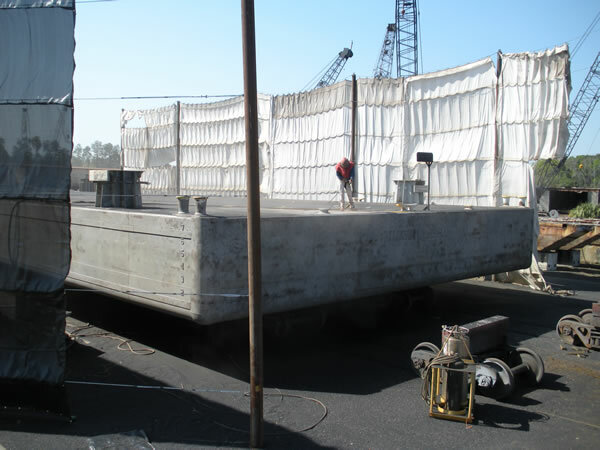 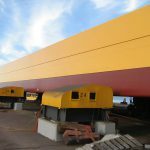 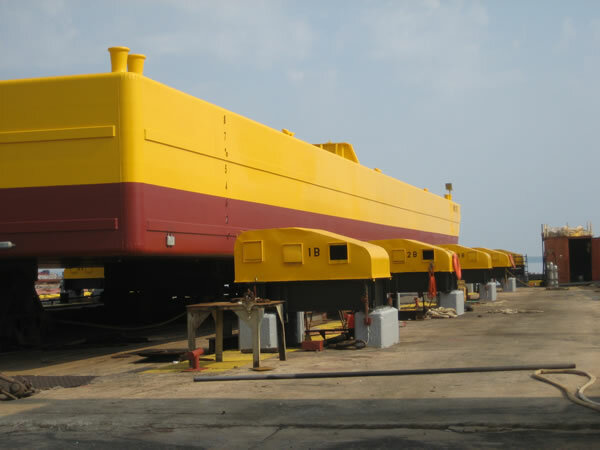 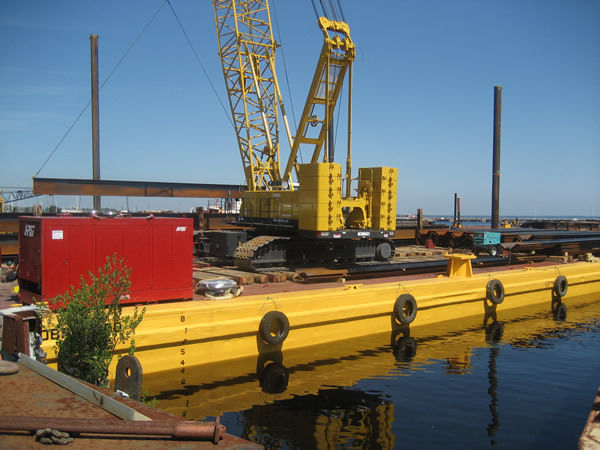 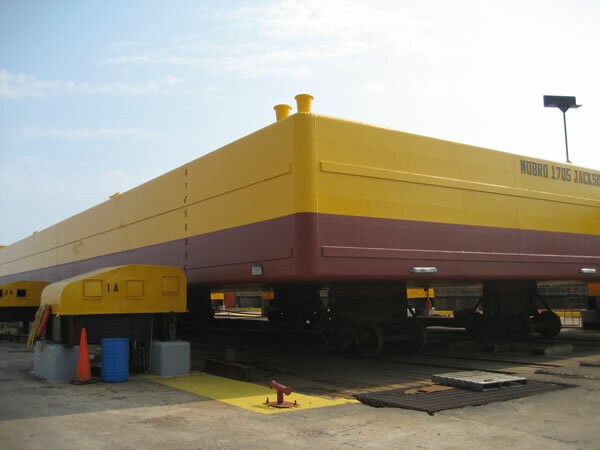 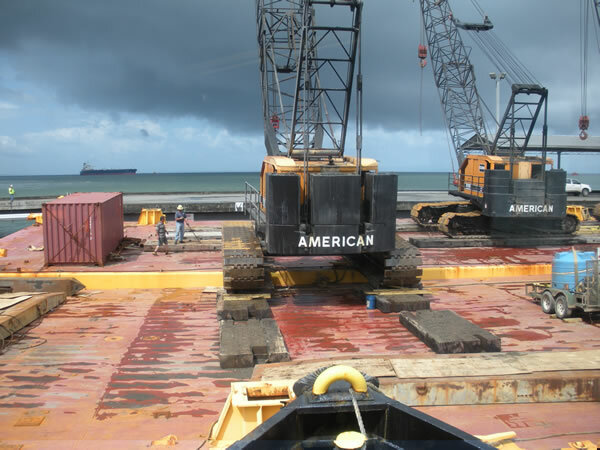 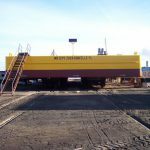 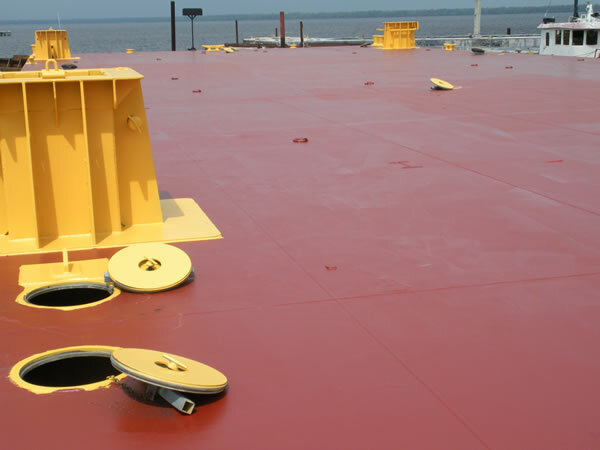 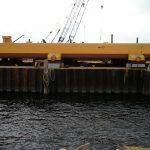 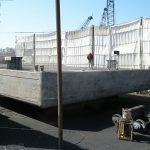 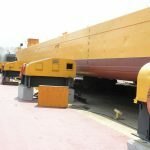 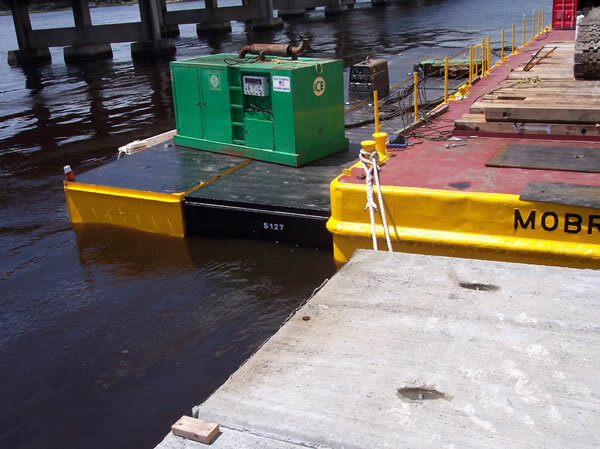 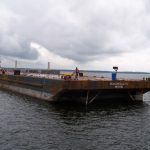 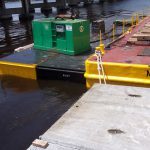 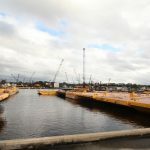 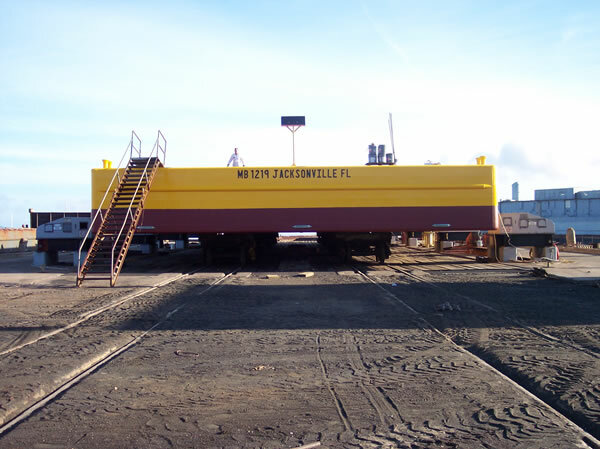 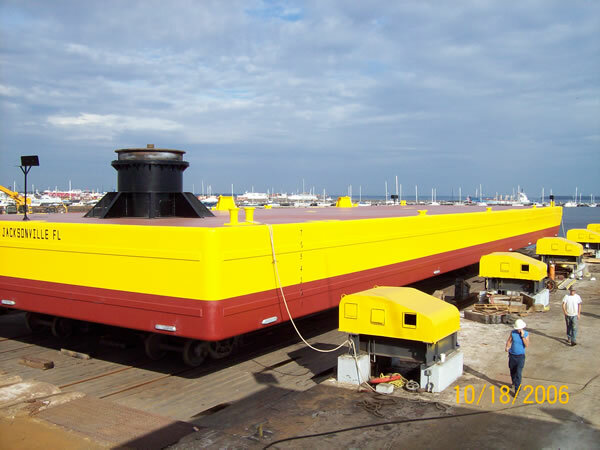 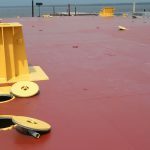 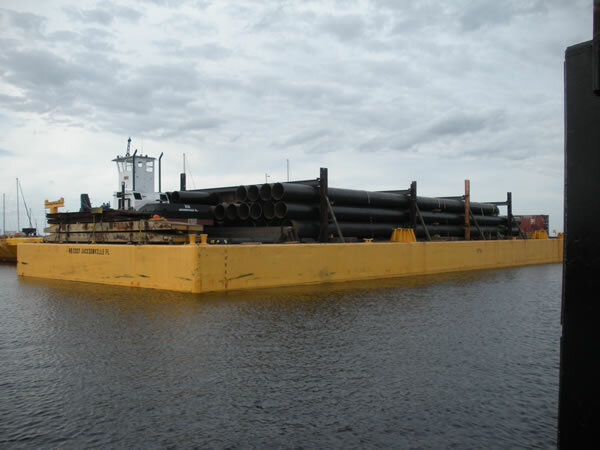 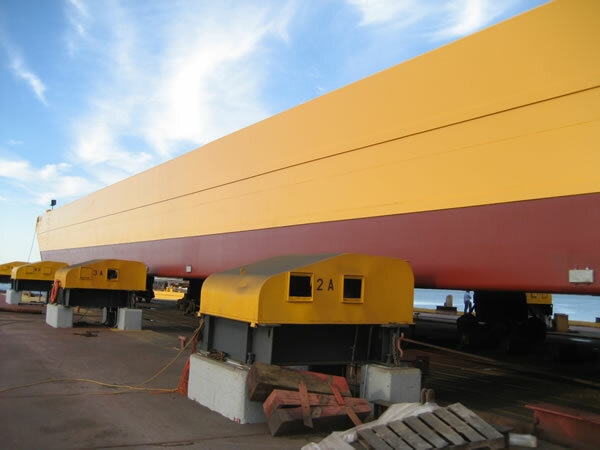 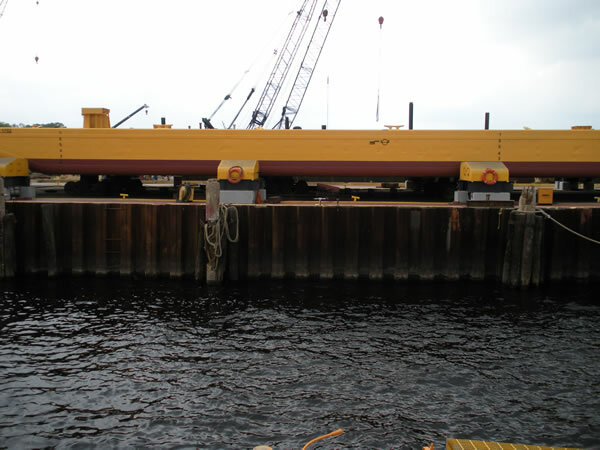 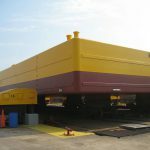 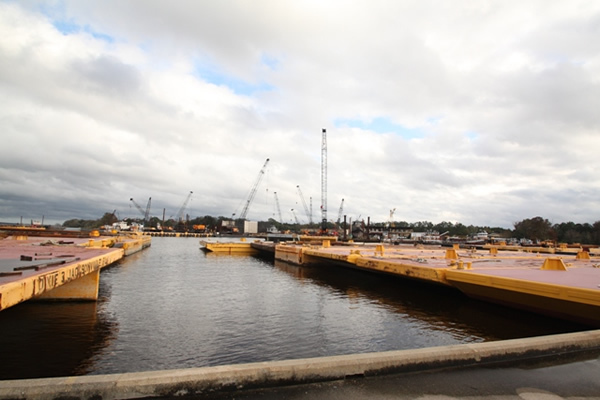 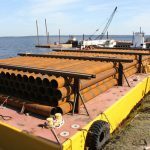 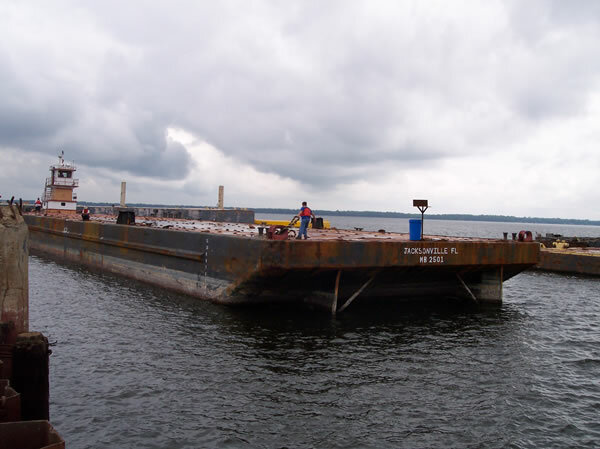 Our sectional barges include Flexi-floats, Shugarts and Rendrags. 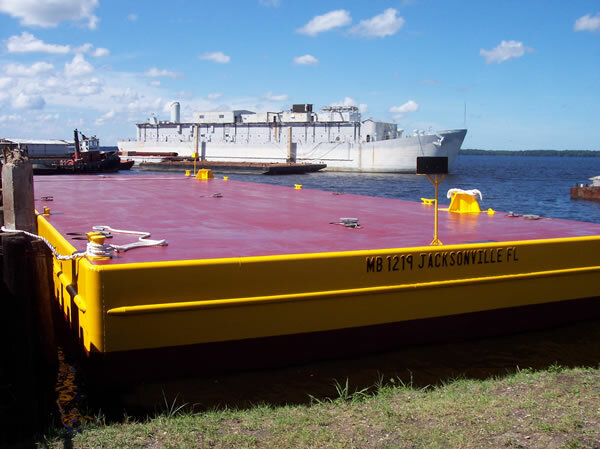 We have barges available for both foreign and domestic charter. 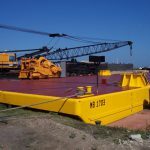 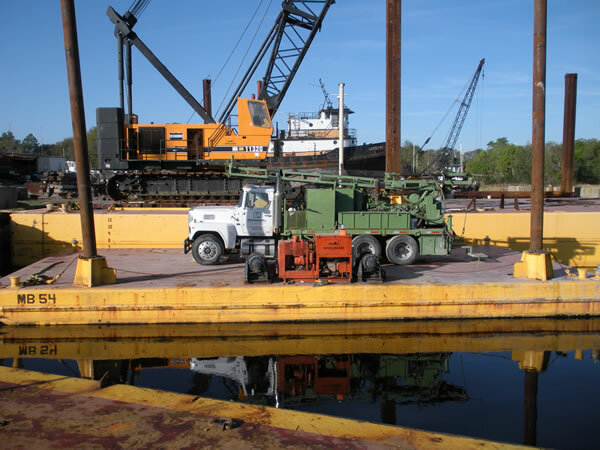 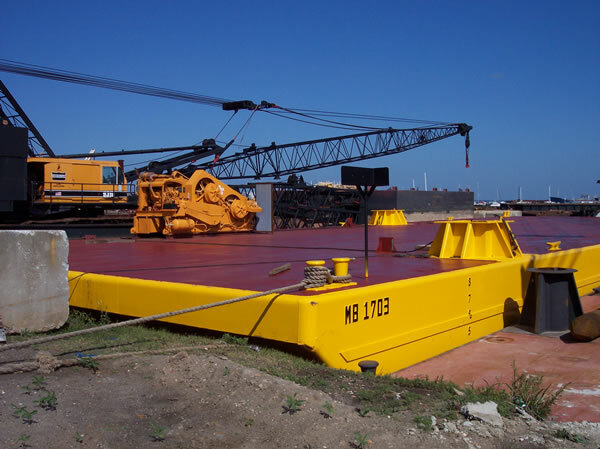 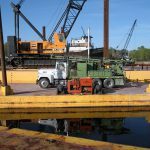 We also offer a wide assortment of hydraulic deck winches and friction deck winches.